An oral and maxillofacial surgeon with the Federal Medical Center (FMC), Umuahia, Abia State, Dr. Innocent Iwegbu, who was abducted, has regained his freedom. 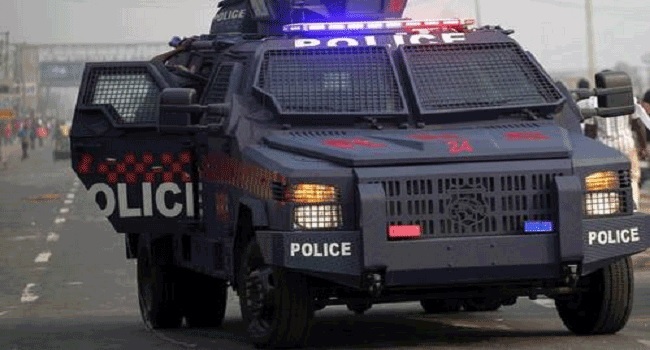 The state Commissioner of Police, Mr Anthony Ogbizi, told reporters that the victim who was kidnapped at the entrance of the hospital on Monday was rescued by the police on Thursday from his captors. Ogbizi also paraded a suspect who was arrested in connection with the abduction. He called on Nigerians, especially the residents of Abia to be more security conscious and report any suspicious movement around their vicinity to the security agencies. “I want to say that all and sundry must make security a personal business and a priority, which means that we all have to be security conscious,” he said. The police commissioner added, “As a stakeholder if you come out of the house and see people walking around, you should suspect that there is something fishy. “When you are parking your vehicle, do yourself a favour and look around you, the scene around and make sure it is safe and secure to park, then you can go ahead to do so,” he added.